If you’re like most people, you spend a lot of time coming and going, to and from your garage. 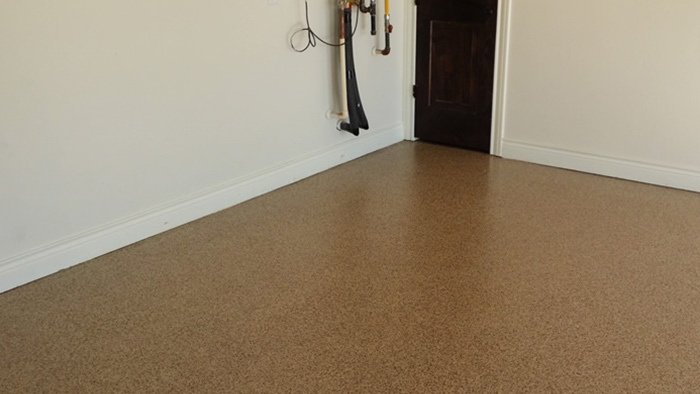 Over time, you’ll probably notice that no matter what it’s made from (usually concrete), your garage floor takes a lot of wear from day-to-day driving and other use. You may even need to clean the floor or make minor repairs, like filling cracks, from time to time. 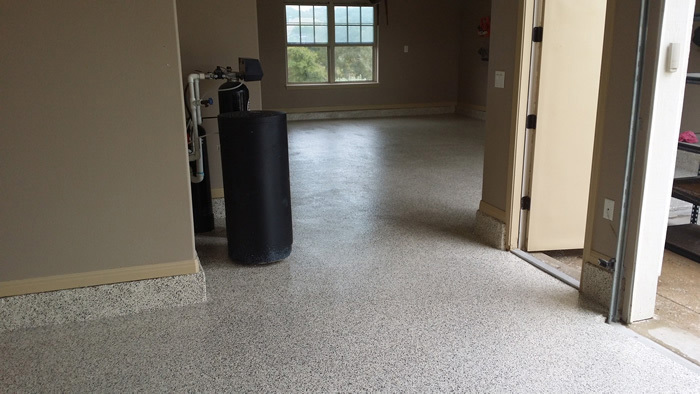 At Texas Premier Coat Resurfacing in Austin, we believe epoxy is the solution you are looking for to keep your garage floor pristine and long-lasting. When your garage floor needs resurfacing, you can count on our team of experts to provide the quality service you need. 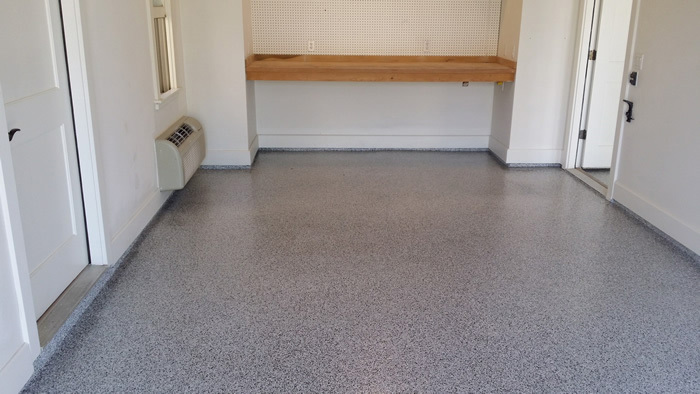 Give us a call today to learn more about your garage floor needs. 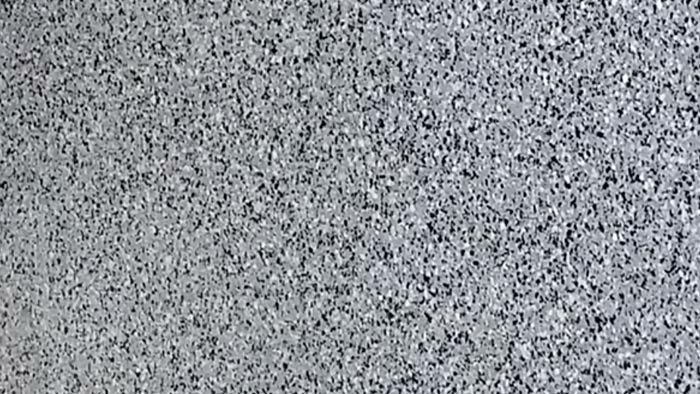 Epoxy is a type of resin that’s used to create long-lasting, protective surfaces on nearly anything it’s applied to. 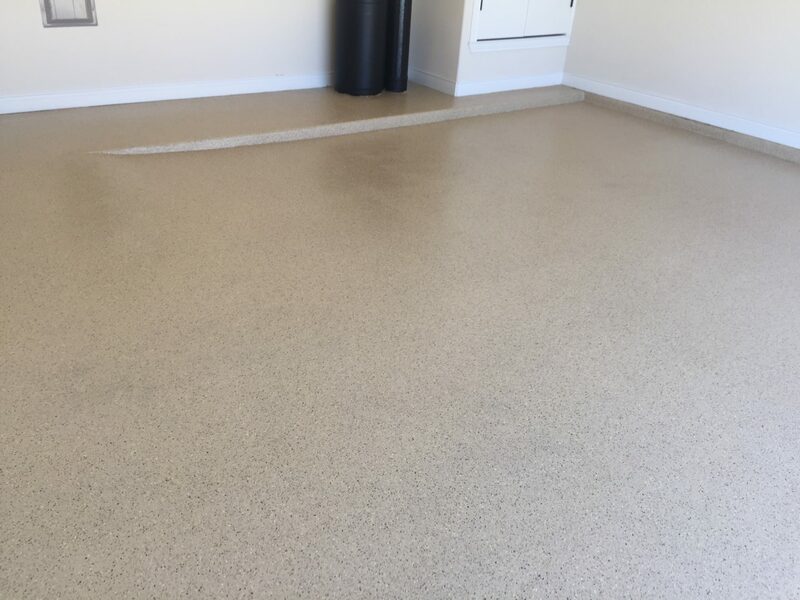 Most commonly, epoxy is used on boats and other marine surfaces because the substance is waterproof—part of the reason why it’s such a great solution for residential garage floors, patios, and more. Epoxy is liquid when applied but dries when it has contact with oxygen. 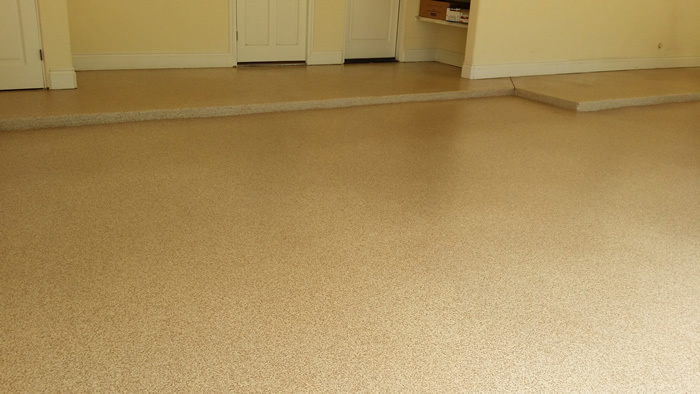 When applied to a garage floor, epoxy creates a protective layer upon drying. 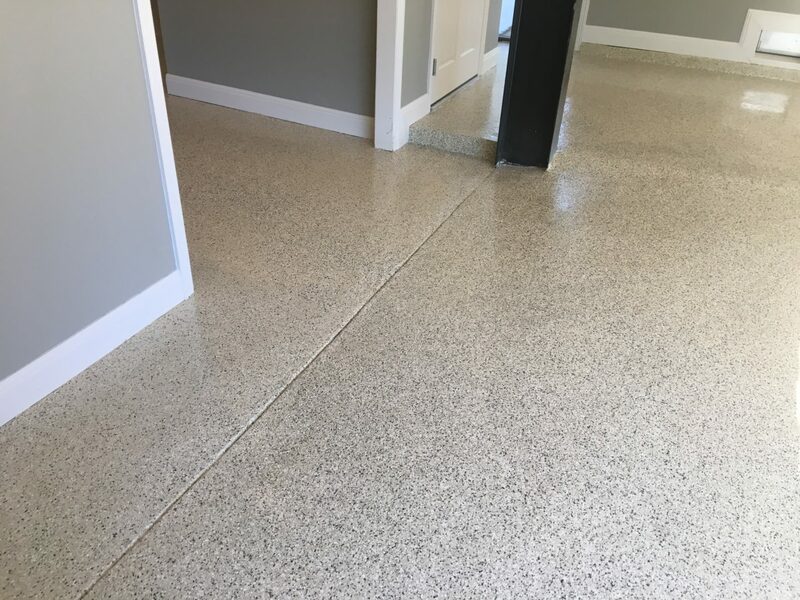 Not only will the epoxy itself stay cleaner and in better condition than the material underneath, it also creates a very attractive surface, meaning you won’t have to walk into the garage and look at a dirty, concrete floor ever again. It’s durable and waterproof: An epoxy-coated floor stands up to the force of cars, daily foot traffic, and other ways you might use your garage. There’s no chance of cracks opening up or water leaking into the concrete. 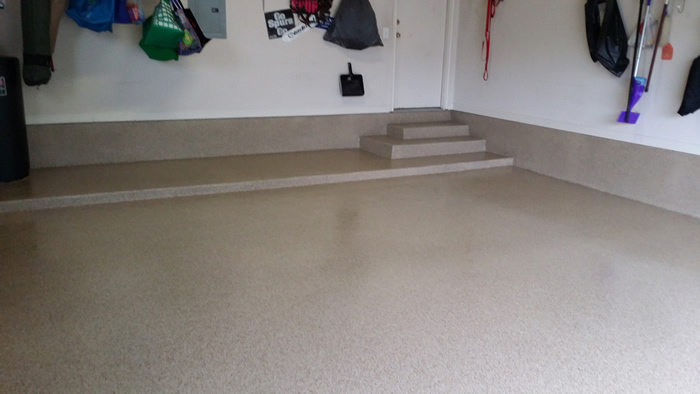 It protects your floor: Once you’ve had your garage floor coated with epoxy, it’s graded to stand up to almost any force. This means you can give it one coat and not have to worry about it for years. 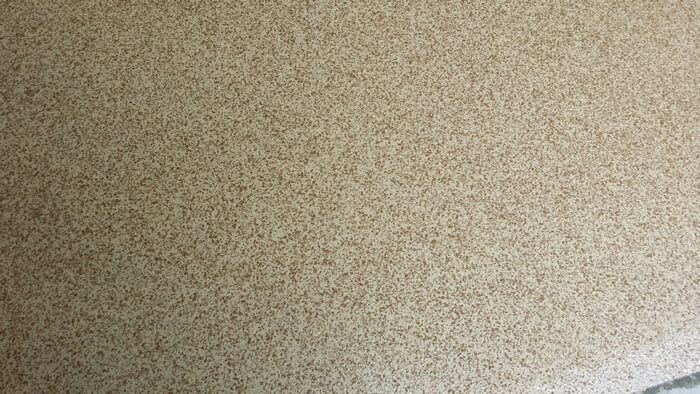 It’s easy to clean: Epoxy garage floor coating doesn’t let any substance sink into it, so it’s very simple to clean. 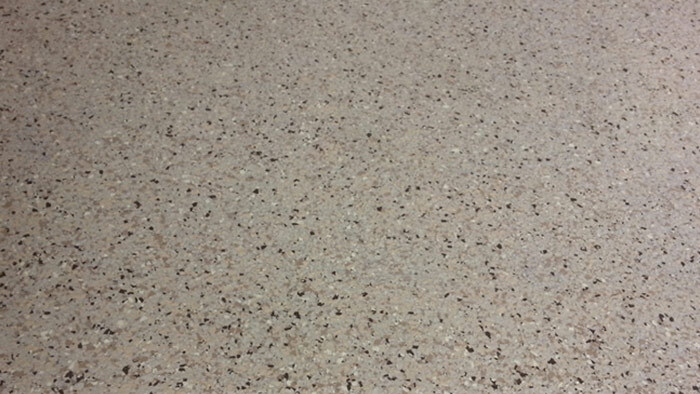 It makes for more attractive floors: Epoxy is a protective and decorative flooring material. 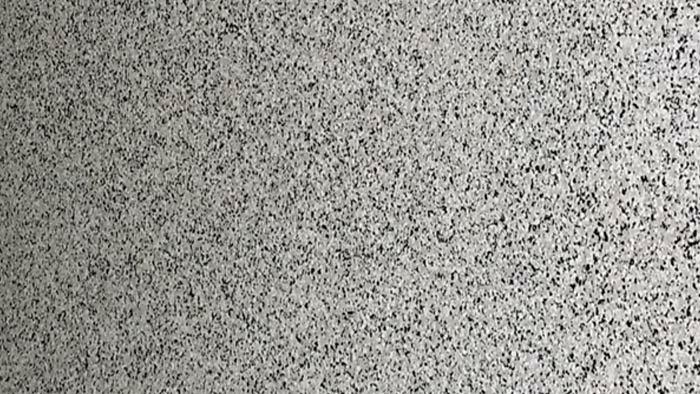 It can give a drab concrete garage floor the appearance of stone. The team at Texas Premier Coat Resurfacing has over 10 years of experience serving customers like you in Austin and the surrounding areas. Our highly skilled team is licensed, bonded, and insured to do a great job on your next resurfacing or flooring project. To get started, contact us today and request a free consultation. Call (512) 461-4836 with any questions.